Managing invoices can be a manual and error-prone process, having a variety of direct and indirect costs. Connecting all of the information may mean moving documents between multiple locations, waiting for an approval from someone who is out of the office, or waiting to hear back from an over-worked purchasing agent to update a record. Technology can help you gain process control and reduce your costs. 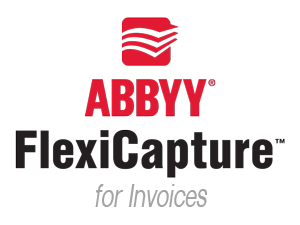 Automating the invoicing process with ABBYY FlexiCapture for Invoices can yield significant benefits. You can take advantage of early payment discounts. Your staff becomes more efficient as there is an electronic exception handling process. You eliminate daily meetings to resolve outlying invoices. 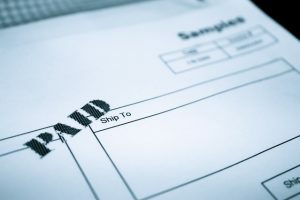 Finally, you eliminate the shipping, storing and printing of invoices, directly impacting your bottom line. 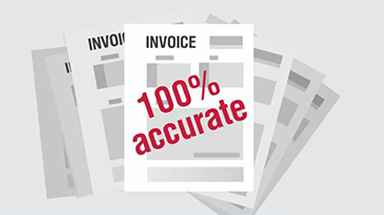 At IMS, we have extensive experience in offering a complete range of invoice processing options. Our document conversion service bureau can scan and index thousands of documents per day with the latest and greatest technologies, allowing you to take advantage of them without the capital outlay. If you want to deploy these technologies yourself, we can implement a full range of scanning hardware and software solutions, including ABBYY FlexiCapture for Invoices. These document imaging technologies will simplify your business processes, cut costs and may even lead to competitive advantage.